At last, MURADI lines for women. 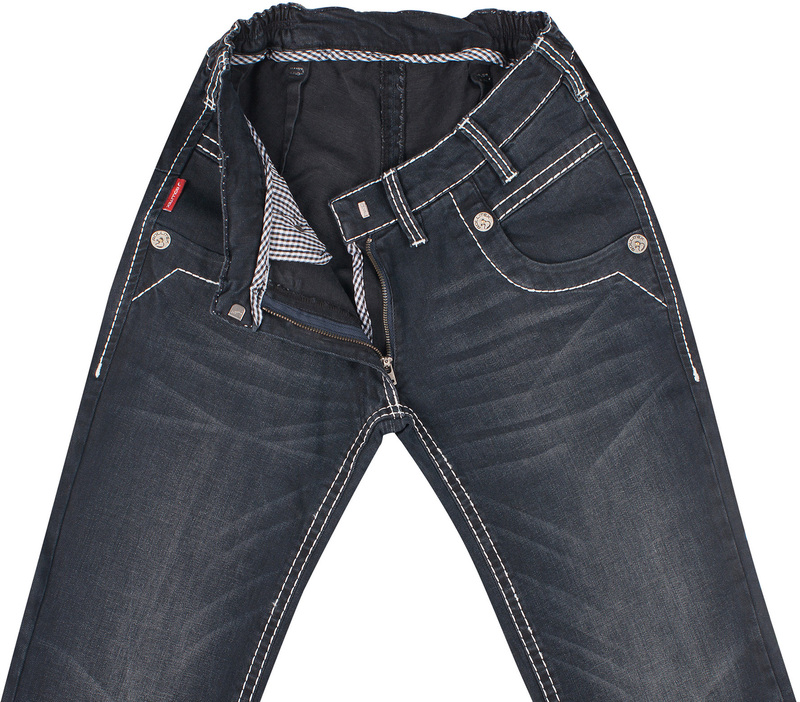 A stylish stretch jeans, with contrast stitching on dark fabric. Please note: we are awaiting photograph. Care instructions: Normal wash inside out at 40°. Always read the label. If you are new to Rollitex or require more detailed advice on size and fit, please click HERE (opens in new window). 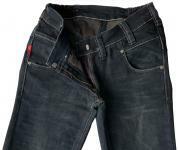 Please note: the sizing is a European system and a size 36 is NOT the same as 36"W.